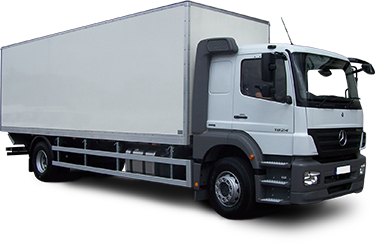 Active Staff are recruiting for a Class 2 driver to join a nationally recognised company based in Mendlesham, operating a rigid unit You will be required to make deliveries and may sometimes be required to assist with the unloading of the vehicle, however majority of drops are on wheels. The deliveries, primarily multi-drop however some drop and drives may be required, are of light ambient goods. The typical start time is 5am, however this may differ for specific deliveries, with a working pattern of 4 on / 2 off; this is an ongoing temporary role with the opportunity to go permanent after 12 weeks. 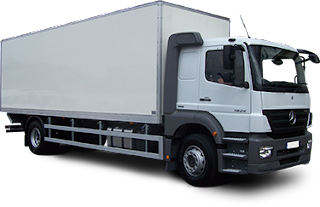 The hourly rate is £12.00 per hour (£10 per hour for newly qualified drivers to cover for any DNI missing), you will need to hold a valid Class 2 licence (with no more than 6 points), CPC and Digi Tacho.